The Independence, a floating liquefied natural gas (LNG) terminal, was docked in the Lithuanian port of Klaipėda on Monday. The terminal gives Lithuania the capability to import up to 4 billion cubic metres of gas a year after 2015, Invest Lithuania said. This is well above the 2.7 billion cubic metres it bought from Russia in 2013, and leaves plenty of extra capacity for the Baltic neighbours Latvia and Estonia. Natural gas supplier and trader Litgas UAB has signed an LNG supply contract with the Norwegian company Statoil ASA in August 2014. 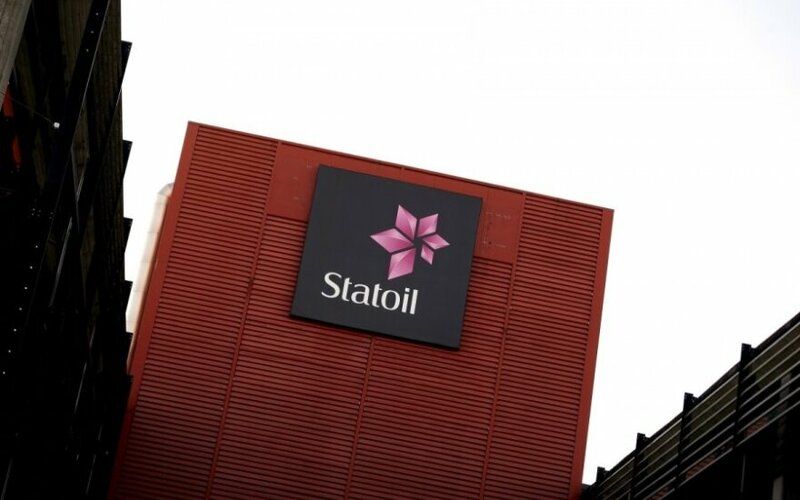 Starting from 2015, Statoil will be supplying an annual volume of 540 million cubic metres of natural gas (around 950,000 cubic meters of LNG) to ensure continuous operations of Klaipėda LNG terminal. The contract also covers possibilities of LNG reloading - a new commercial activity in the Baltic Sea region. Under the mid-term contract signed with Statoil, the first LNG cargo is expected to be delivered to Klaipėda terminal at the end of December so that the terminal could start commercial operation from 1 January 2015. Each year Statoil will deliver 6-7 such shipments to Klaipėda port. In order to connect to other EU gas markets, Lithuania also plans to build a gas pipeline to neighbouring Poland by 2019, Invest Lithuania said.